It was Hollywood’s first big awards night of the year. 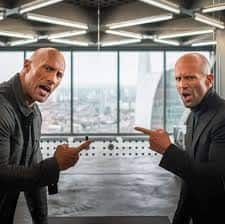 Golden Globes 2019 happened in Beverly Hills and gracing the red carpet were the who’s who from the film and TV industry. 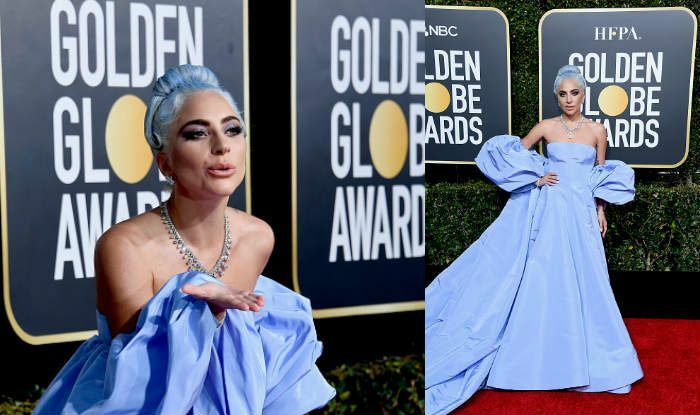 While the hues of red, white, black and gold dominated the red carpet, Lady Gaga arrived in something to surprise all, like always. 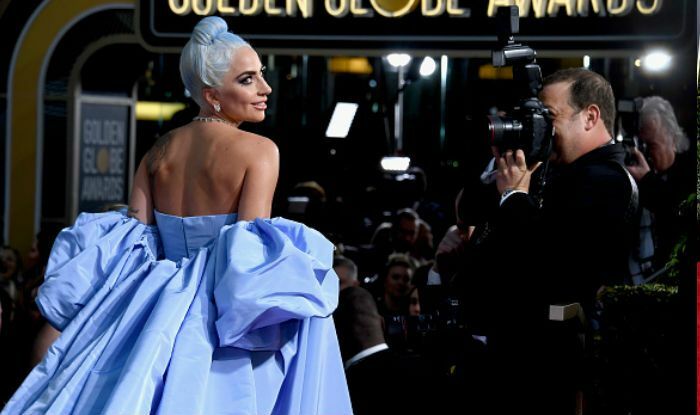 The A Star is Born actress wore a powder blue coloured Valentino gown with a huge trail. Two things added an edge to her otherwise simple pretty gown: the puffed-detail sleeves and a matching hair colour. 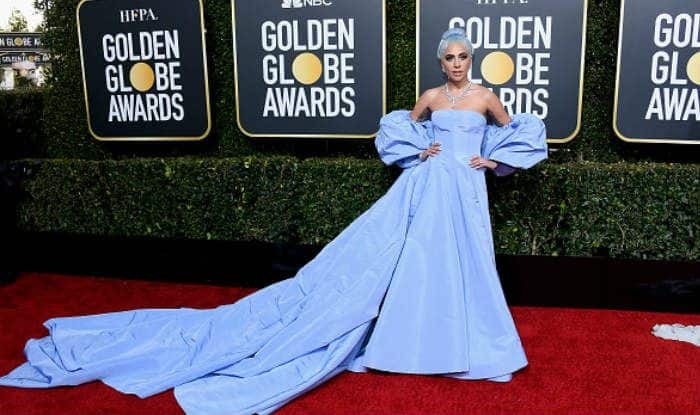 Lady Gaga looked beautiful. 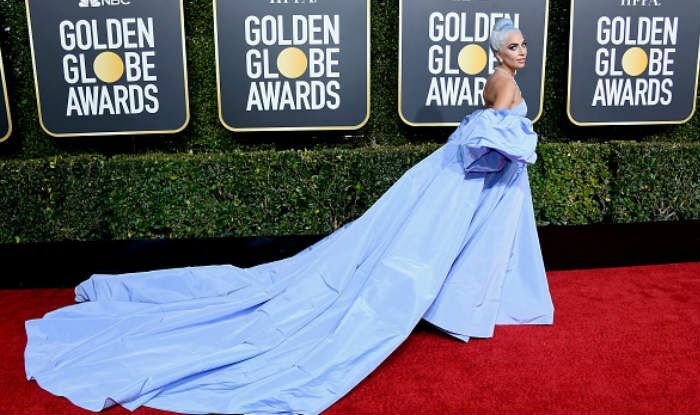 While we appreciate how she went all matchy-matchy on an international red-carpet, we wonder how an Indian actress won’t be spared by the fashion police for trying something different like this. Remember how Aishwarya Rai Bachchan got trolled when she debuted purple lips at the red carpet of Cannes 2017? Tell us if you think even Bollywood can go experimental by matching hair with dress on a red carpet, without being trolled or criticised!